HSS - Who will win in the future of container shipping? Home> Industry Sector >Distribution >Who will win in the future of container shipping? Home> Industry Sector >Rail, ports & transport >Who will win in the future of container shipping? 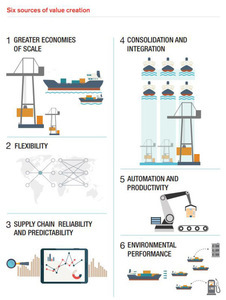 Home> Distribution >Supply chain IT >Who will win in the future of container shipping? Who will win in the future of container shipping? The container transport industry is entering a period of notable experimentation, says Report. In its Brave new world? 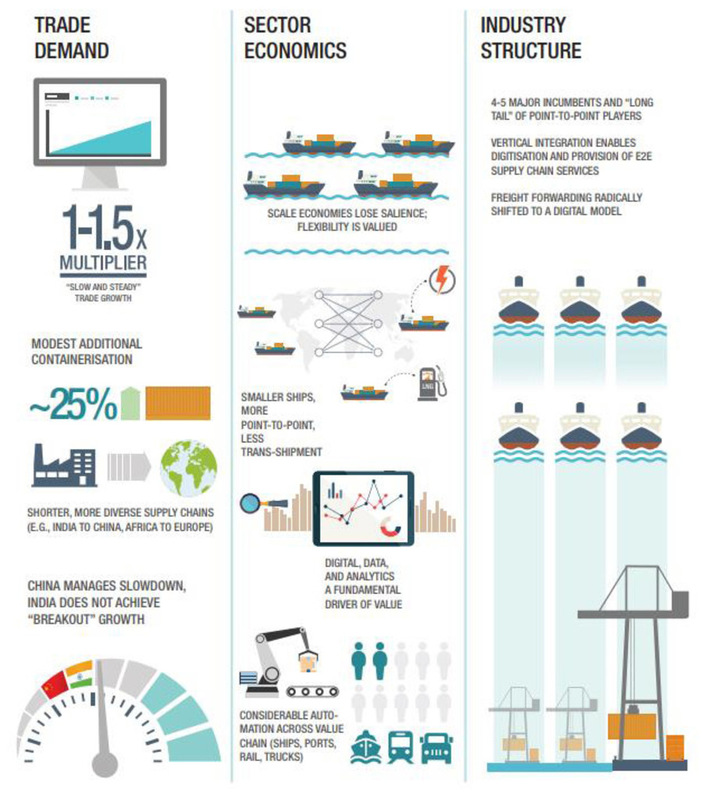 – Container transport in 2043 report, leading international freight transport insurer TT Club, in conjunction with global management consulting firm McKinsey, have looked at the future of containerised trade, how value can be created and who the ‘winners’ could be within the industry by 2043. The Report see the possibility of traditional supply chain service providers being significantly challenged. Increasingly digitally enabled services, which can directly control the flow of goods from factory to consumer, will become progressively more influential. Indeed, these ‘Digital natives’ could transform and re-shape the container transport industry. Greater economies of scale - The exceptional expansion in ship sizes has reverberated through the rest of the container supply chain. A key question for the future is the extent to which customers prefer lower unit costs or greater flexibility. Flexibility - Do customers value faster, more direct services? If so, scale would be deprioritised in favour of flexibility and modularity. Supply chain reliability and predictability – The other side of the flexibility coin, as e-commerce changes consumer expectations, driving improved cycle-times and transparency. 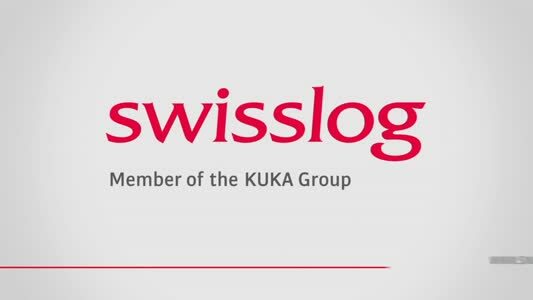 Consolidation and integration – So far seen in limited segments of the industry, which is still fragmented compared to some comparable industries and with potential of optimisation through vertical integration. Automation and productivity hold the potential to improve reliability and service levels, while reducing structural cost. Environmental performance – Responding to the challenges relating to fuel and emissions but also the growing societal sensitivities towards protection of the environment. The container transport industry today is entering a period of incredible experimentation as different players try to find a winning formula to create value. The Digital Reinvention scenario goes some way to utilising the six suggested sources of such value creation, resulting in a 2043 landscape in which the incumbents of the container transport industry lead what is fundamentally a digital future, where trade developments may not be the key driver. In this world, flexibility, resilience and optimisation are paramount, applying the ‘last mile’ lessons to deep sea trades. Furthermore, vertical integration becomes the strategic imperative in order to build effective digital platforms and operating systems that both satisfy, and benefit from, end to end demand. Scale economies lose value, as flexibility and deep integration into customer supply chains increase, providing transparency, predictive capability and high reliability.